Are you a mid career architect with at least six years of professional practice since licensing or graduation? Do you need time off from the daily grind? 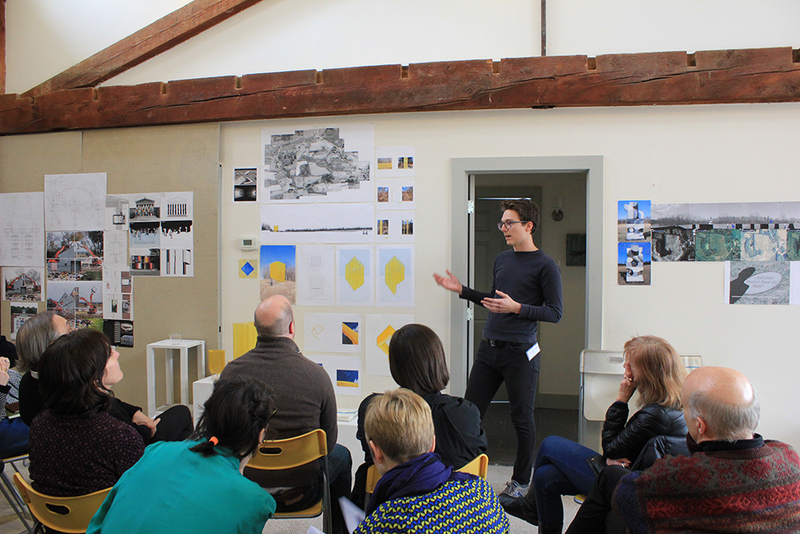 Well, Omi Architecture in Ghent, New York has a residency program for you! Omi is a beautiful 200-acre park in upstate Columbia County that runs a unique program of public installations and sculptures spread across its rolling grounds. The residency is the first of its kind in the nation, inviting 10 early- to mid-career architects from around the world to develop their work during a free two-week residency, with private accommodations and chef-prepared meals. You will develop a project for OMI and present it for review led by a notable architecture critic. It’s a unique opportunity for a mid-career professional or academic. Architecture Omi aims to nurture experimentation at the intersection of architecture, art and landscape. To learn more, go to the OMI website. The deadline for applications is November 15, 2017, 11:59 pm EST.